For a gold coin, EBTC provides a bus service that departs 1 hour prior to the first race. The bus route starts from the Pink Lake Bakery and then on to the Race Course via Flinders Restaurant, Esperance Hotel, Pier Hotel and Quays Restaurant, Travellers Inn. The bus departs 1 hour after the final race, and returns via the pickup points to the Pink Lake Bakery. Esperance Taxis also provide a regular service into and out of town. Phone (08) 9071 1782. Map Shows Bus Stops and Route. 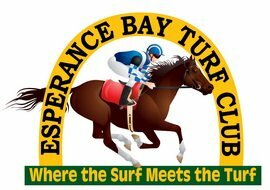 Delicious food is always available at the Esperance Turf Club canteen. All food is take away and seating available in the Pavilion for you to enjoy your snacks, drinks and meals. On big race days (Boxing Day and Cup Day) there are additional food and ice cream vans available. The Turf Club Bar is conveniently positioned close to the Bookmakers and Tote facilities for everyone’s use. TentLand is our most popular area, where tents are available for hire to host your private function or gathering. 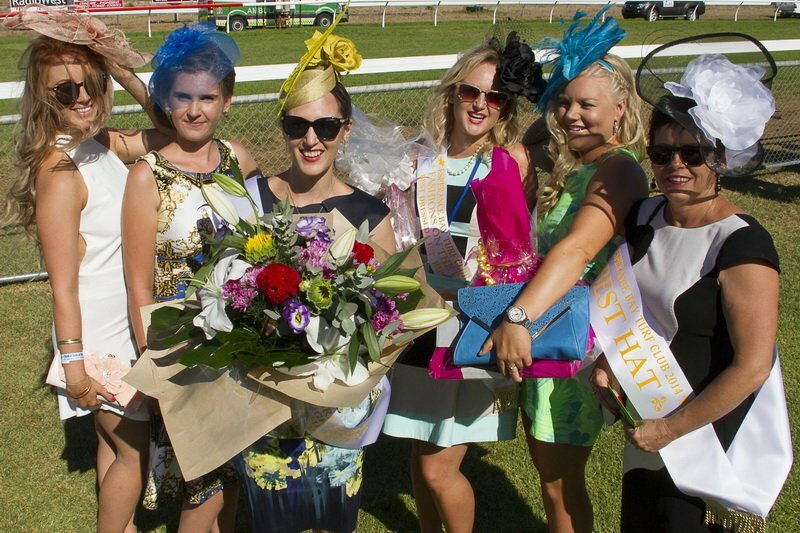 Get in early to secure your tent for our big race days. Hiring a Tent includes 10% discount on alcohol at our bar.